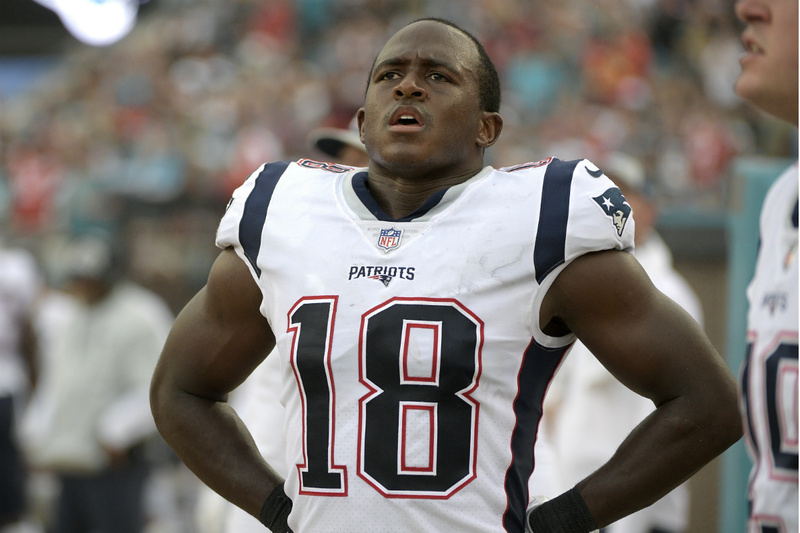 When New England special teams captain Matthew Slater approached midfield for the overtime coin toss in Sunday night’s AFC Championship Game, he didn’t have to think about what to call. He chose heads, because he always chooses heads. The Patriots won the toss and won the game because quarterback Tom Brady led them on a touchdown drive without ever letting Chiefs QB Patrick Mahomes off the sidelines. 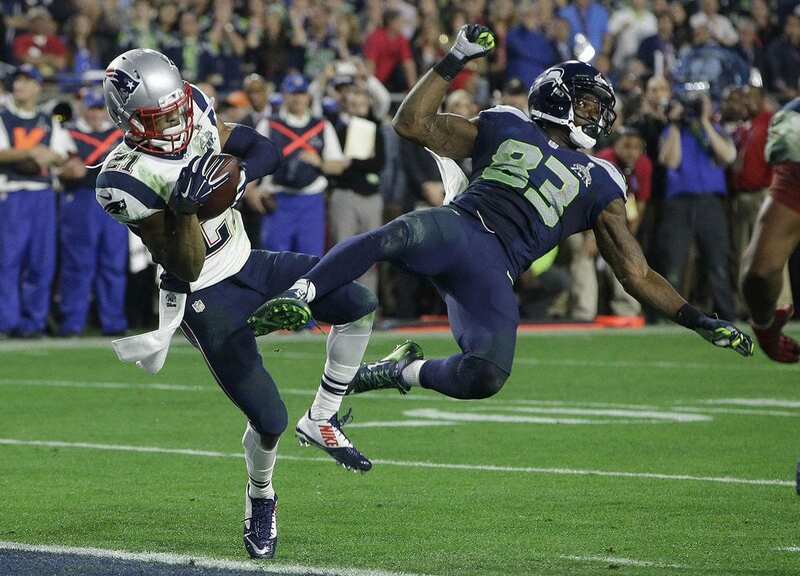 Slater also picked heads before overtime of Super Bowl LI against the Atlanta Falcons, which the Patriots also won, helping them complete the largest comeback in Super Bowl history (25 points) and win the first Super Bowl ever to be decided in overtime. This week, Slater explained why he always calls heads. Slater has never shied from sharing about his relationship with Christ and the impact God’s had on him. For Slater, everything comes back to God’s presence in his life. “What we do on the football field, who we are in life, how we lead at the home, how we deal with our families, it’s all a reflection of what God is doing in our lives and how He’s worked on us,” he said. Like many members of the New England Patriots, Slater has plenty of experience playing in the Super Bowl. The Patriots’ overtime win against Kansas City means he will be going for the fifth time in his career. After falling to the New York Giants in Super Bowl XLVI, Slater helped lead New England to wins in Super Bowls XLIX and LI. His fourth appearance came last season, when the Philadelphia Eagles defeated the Patriots. Since being selected by the Patriots in the fifth round of the 2008 draft, Slater’s played in 157 of a possible 176 regular-season games. He was named seven straight Pro Bowls from 2011 to 2017 and earned First Team All-Pro honors in 2016.